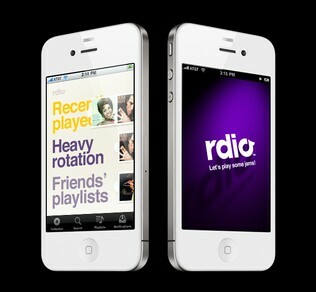 It's true what they say - Rdio killed the Spotify star. 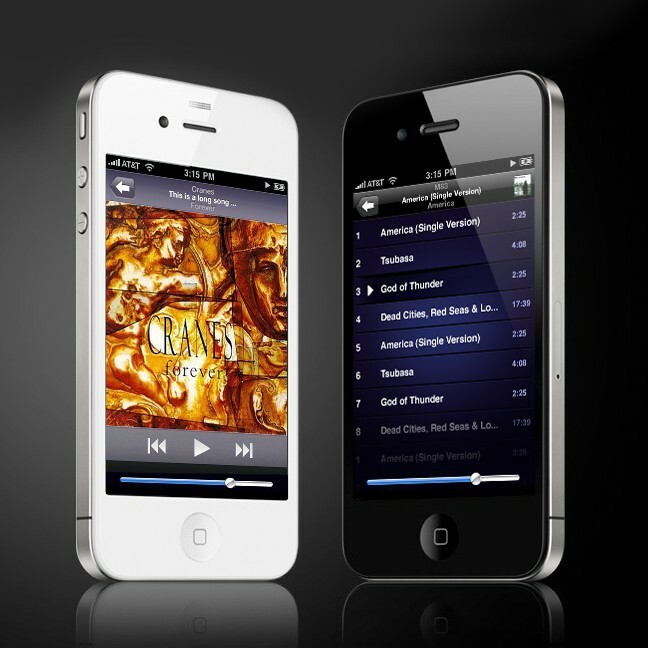 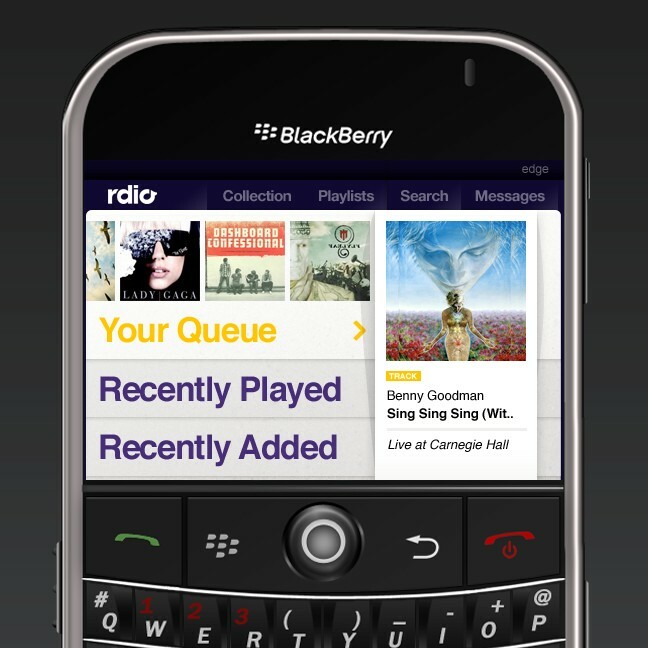 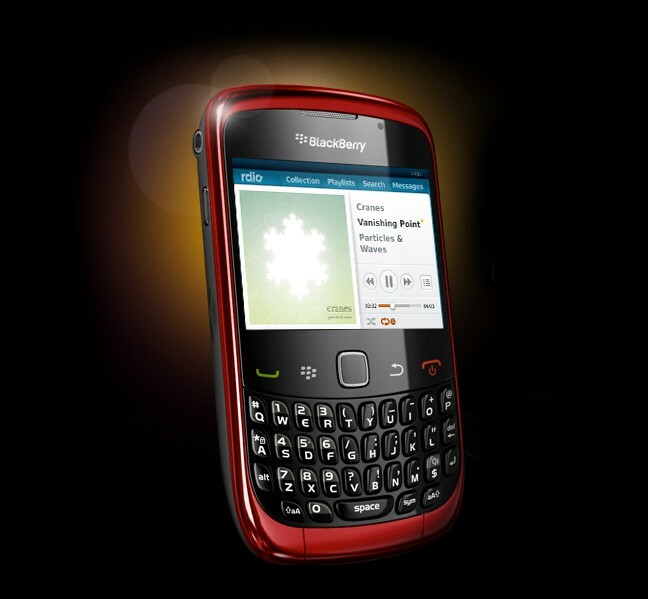 Cuban Council worked with Rdio to tinker on various design concepts for their Blackberry and iPhone mobile apps. Paired with an industry-leading team of creatives and technologists (such as the visionary designer/developer Wilson Miner and the quick-witted, sharp-tongued creative mastermind Malthe Sigurdsson) in their secret San Francisco lair, we had a great time whilst developing some of our most exciting mobile work so far.